"Google Slides is Simple, yet Effective"
Like Google Docs, Google Slides allows for collaboration on the same presentation, complete with a chat room, notes, and color coordination to let users know who is working on what section. In addition to all of this, like Google Docs or Google Sheets, Google Slides is on a cloud, saves your work automatically, and is completely free. 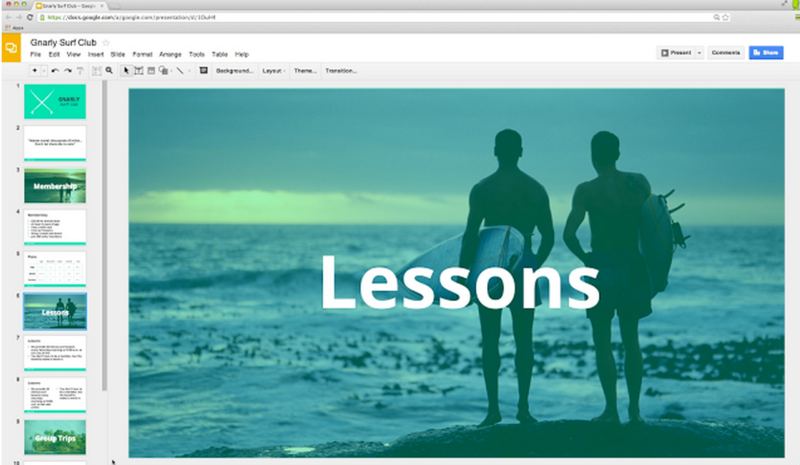 There is very little to dislike about Google Slides. If anything, it is the lack of customization and creativity compared to Microsoft PowerPoint. However, there is enough in the software to make a presentation look pleasant, so this is not a major drawback. 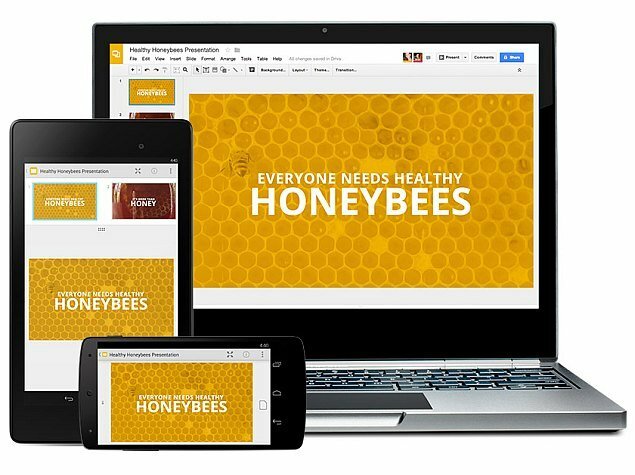 Google Slides is a powerhouse, when it comes to cloud-based presentation software. Not only that, but it can create some really nice-looking presentations! 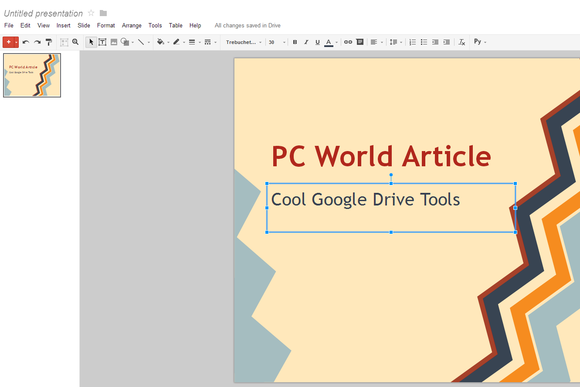 Give it a try, and utilize the simplicity of Google Slides to create fresh, appealing presentations. 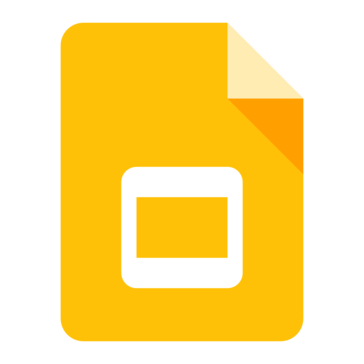 Google Slides allows a group to collectively work on a presentation, and forge their separate ideas into one cohesive one. This enables a smoother presentation, and more consistency throughout, to allow the audience to have a better experience when interacting with the presentation.